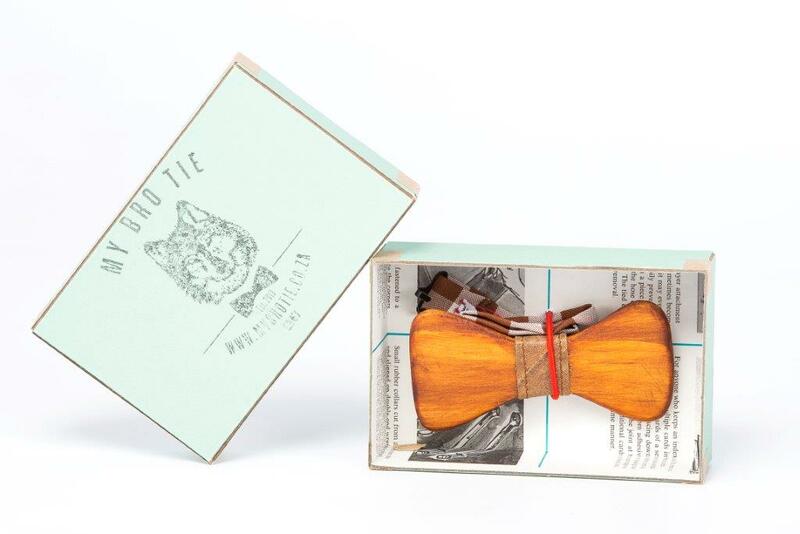 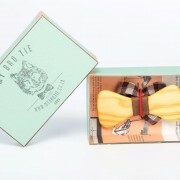 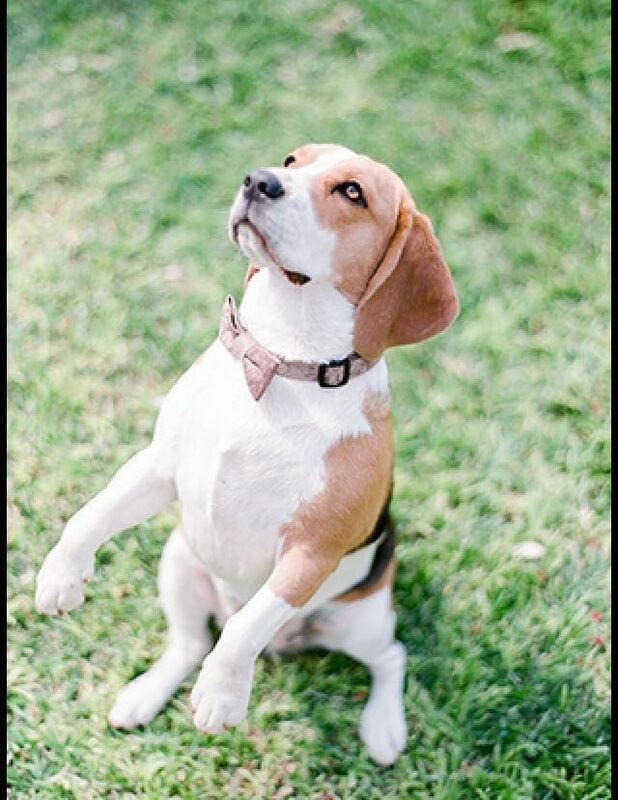 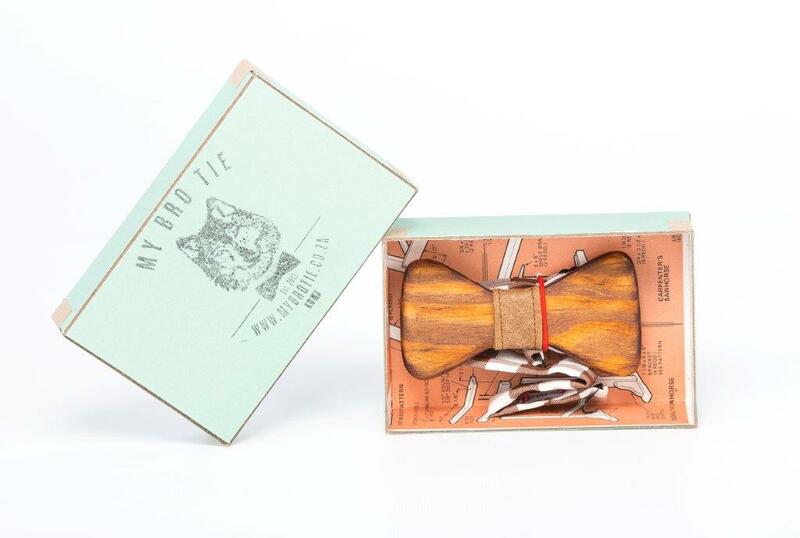 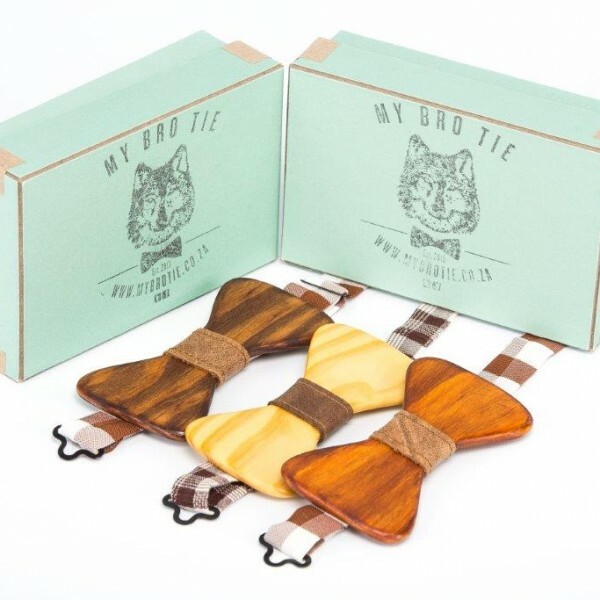 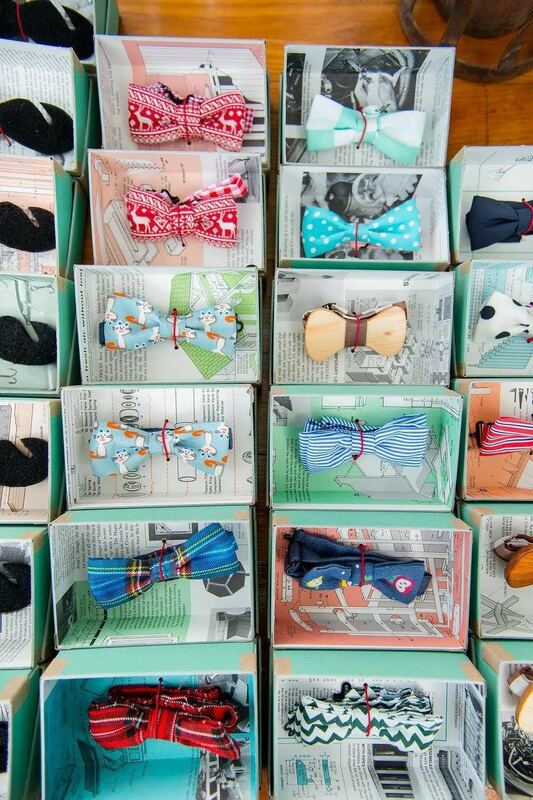 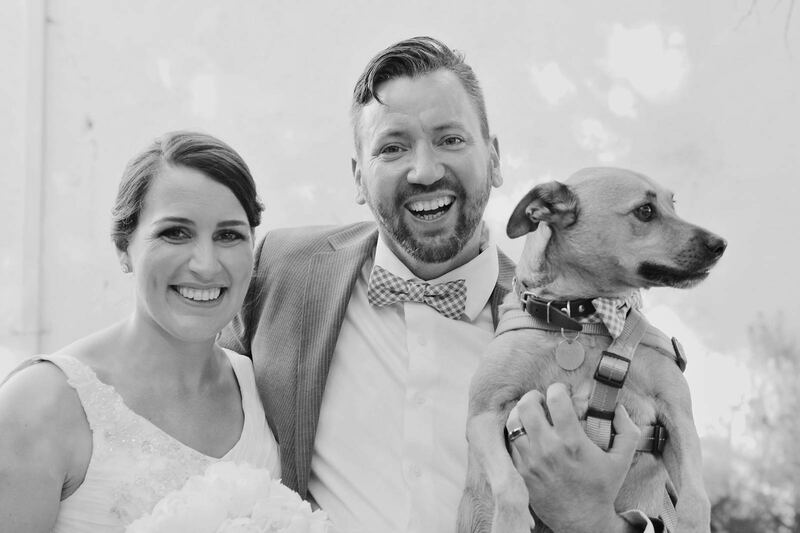 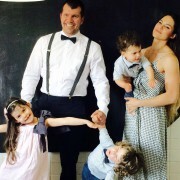 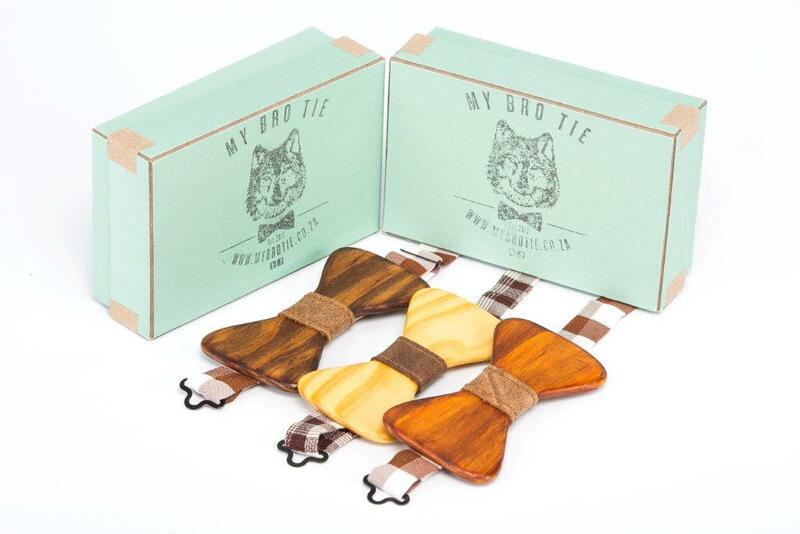 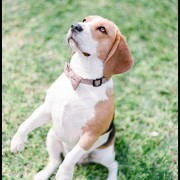 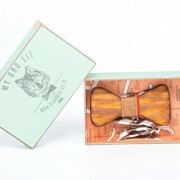 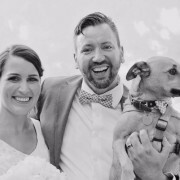 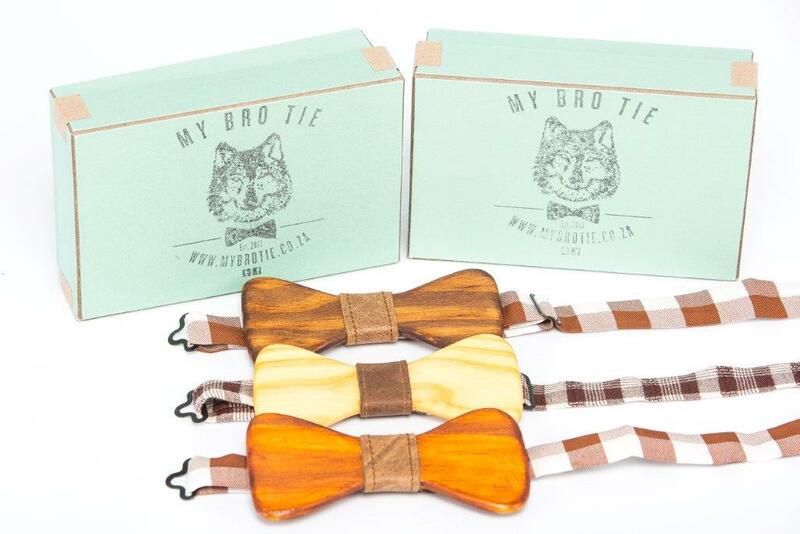 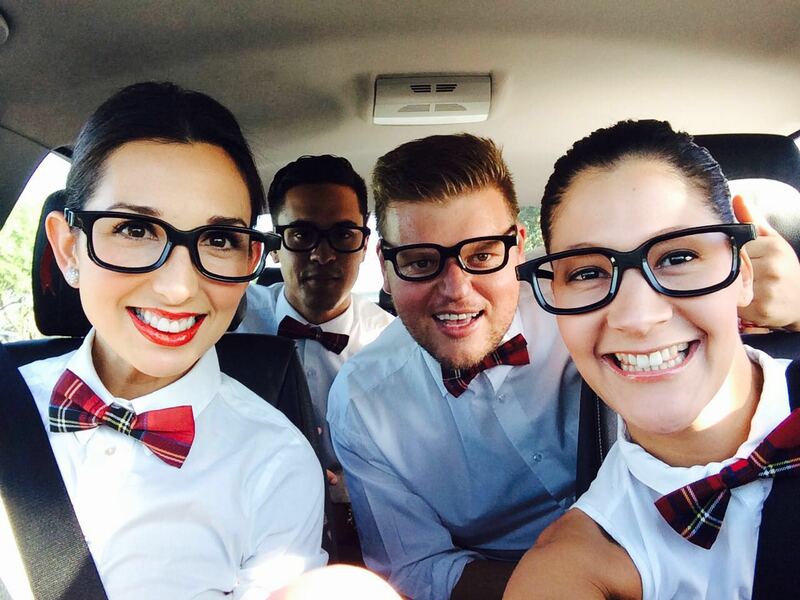 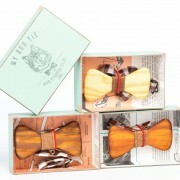 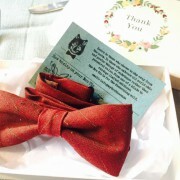 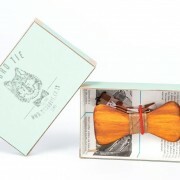 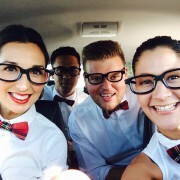 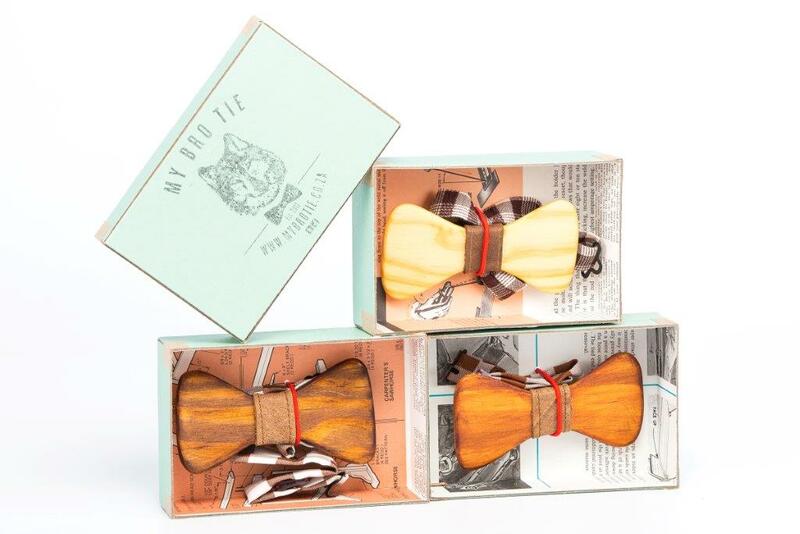 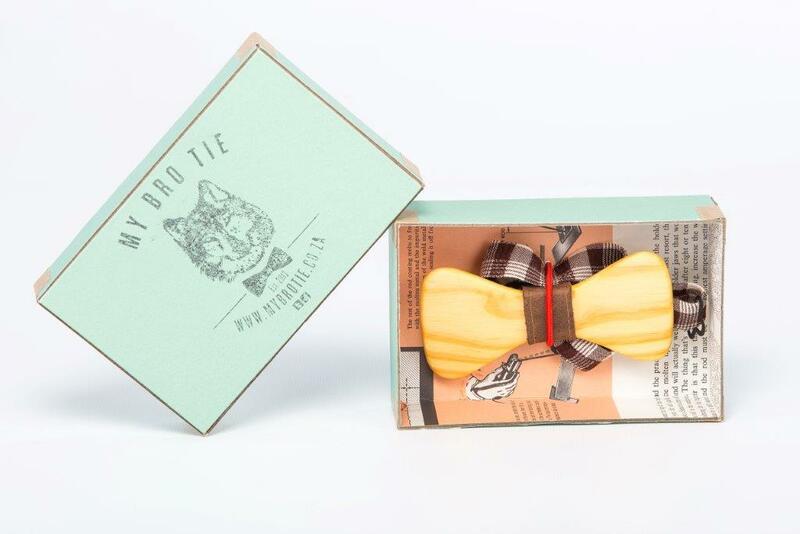 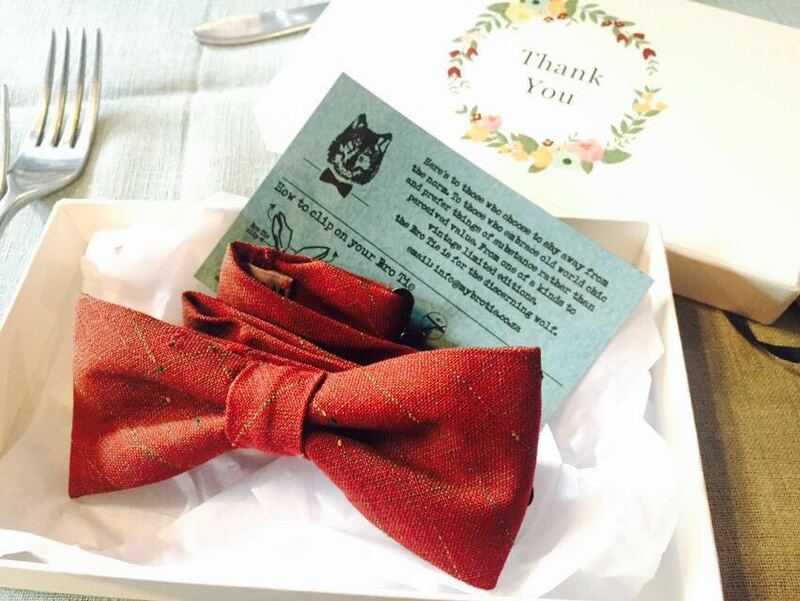 Get your beautiful wooden “My Bro-Tie” Bow-Ties from Bergbruidjie! 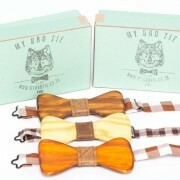 Availble in 3 different colours and you also get smaller ones for kiddies. 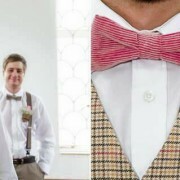 NEW: you can also order ANY colour fabric Bowtie (R200), pocket square (R140) or suspenders (R340) from us. 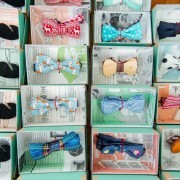 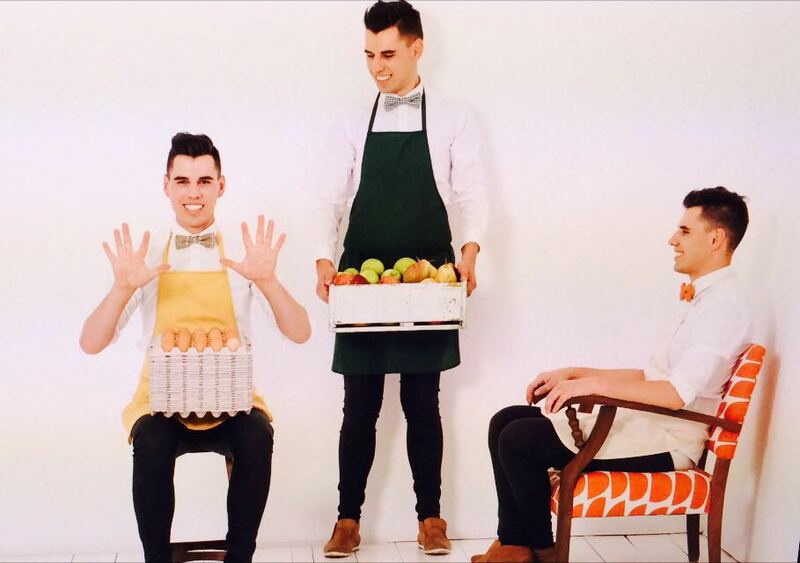 Please send an email to info@bergbruidjie.co.za for custom orders.